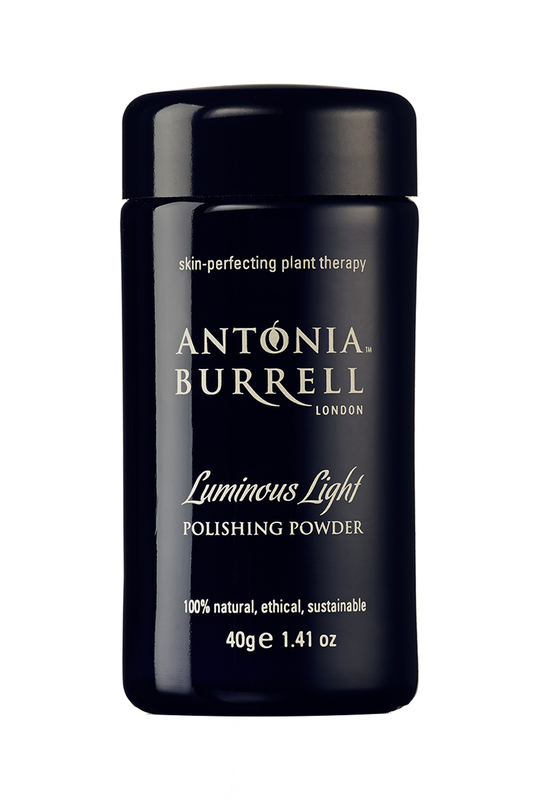 Luminous Light Polishing Powder will polish up your skin beautifully, to reveal glow, luminosity whilst fixing every day concerns. A uniquely luxurious exfoliating powder that transforms into a silky foam, leaving skin porcelain-smooth, buffed and brightened. Anti-bacterial Tea Tree Leaf Extract keeps pores purified, skin perfecting Zinc PCA energizes skins well-being, while soothing Colloidal Oatmeal reduces redness and inflammation as well as helping to restore normal pH in the skin. Dispense into the palm of a damp hand, and mix with a splash of water to produce the foam. Massage all over clean skin with circular motions, adding water as required, until skin is left supremely smooth. 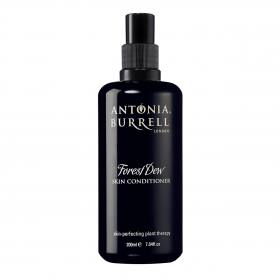 Use after cleansing and before conditioning.